To take advantage of the deal, you have to mention it when ordering. You can get up to five sandwiches with the discount, while supplies last. 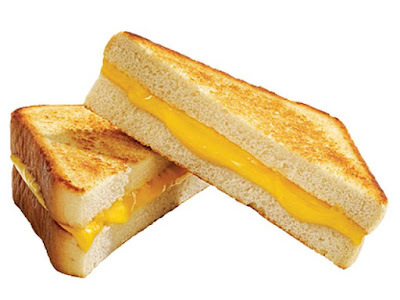 Sonic's Grilled Cheese sandwiches are made using two thick slices of Texas Toast and melted American cheese. They normally go for a little more than a dollar (may vary).